The technical facts state that the Pampas cover nearly 300,000 square miles of northeastern Argentina, southeastern Brazil and Uruguay. 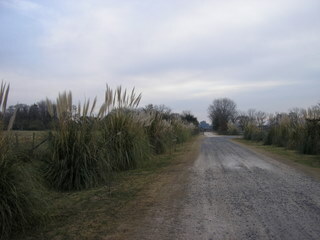 A climatic subdivision exists with the Argentine provinces of Buenos Aires and La Pampa receiving more rain than the “dry Pampas” of Cordoba and Santa Fe. The romance of the Pampas is far more compelling. It’s the land of gaucho culture, miles of treeless silence, vast pastures nourishing the world’s finest grass-fed beef, elegant estancias offering luxury accommodations, horse back riding and polo, and it’s the economic engine for the wealth of Buenos Aires. Its beauty, as described by Sir Horace over 120 years ago, has hardly paled. I’ve witnessed the same scene at dawn. 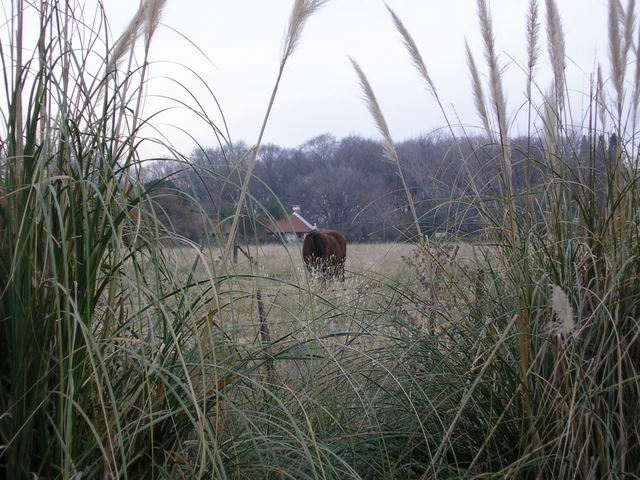 But the Pampas stops at the rugged Atlantic coast of Buenos Aires Province, and it’s wealth is not all beef. 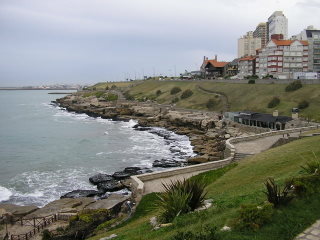 Popular beach resorts such as Mar del Plata and La Plata attract millions of South Americans every year. 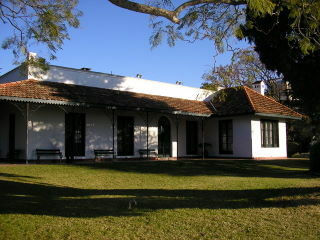 San Antonio de Areco, a gaucho cultural center and true Pampas town, is an easy day trip from Buenos Aires. 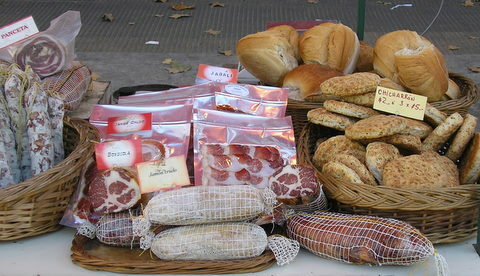 The agricultural products are not just sides of beef. 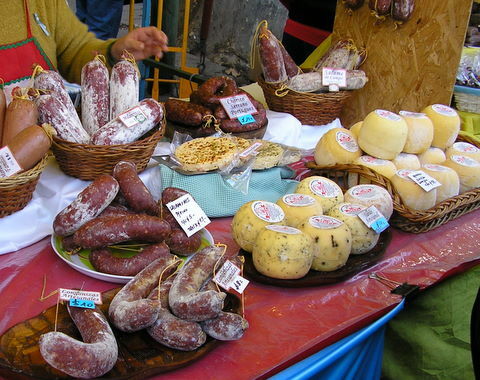 Lamb, pork, terrific smoked sausages - especially from Tandil - and small-batch artisan cheeses are prized products and available in local markets as well as the Feria de Mataderos. 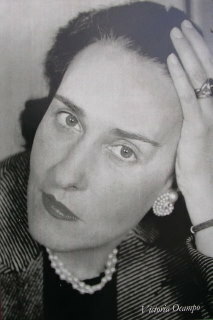 San Isidro, just north of the Federal Capital, has been an enclave of Pampas wealth for 300 years and the home of Victoria Ocampo ,the most renowned women intellectual in 20th century Latin America. 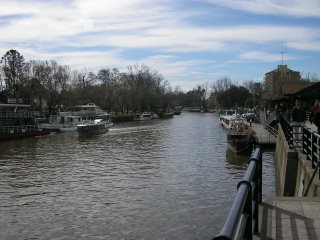 Watery Tigre, hardly what one would think as part of the Pampas, is in Buenos Aires Province and a romantic ecological destination in its own right. If Cordoba and Salta are the soul, the Pampas is the heart pumping the energy that makes Argentina great.